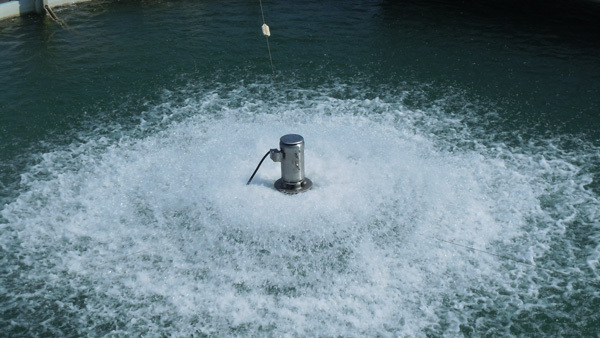 The Aqua-Jet® aerator is the most durable, highly efficient wastewater aerator on the market today. 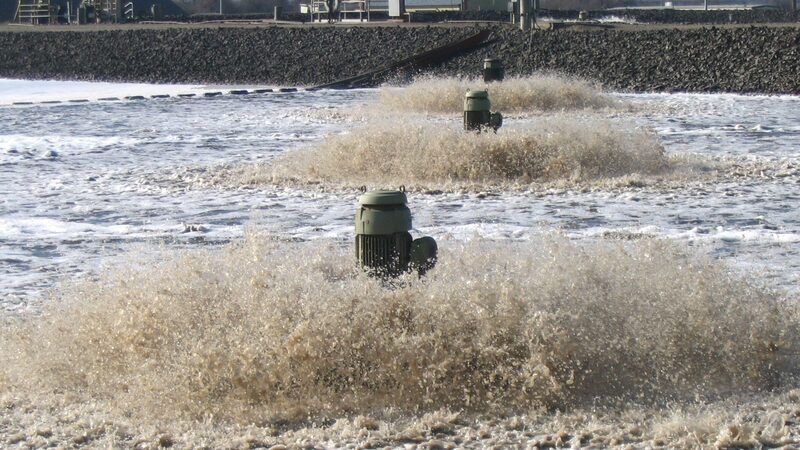 Since 1969, more than 80,000 Aqua-Jet aerators have been installed throughout the world, representing 1.5 million horsepower and over 9 billion hours of runtime. The Aqua-Jet aerator is a mechanical direct-drive unit designed to provide optimum oxygen transfer in a variety of municipal and industrial wastewater applications. The Aqua-Jet SS-PW surface aerator is Certified to NSF/ANSI 61 by UL for use in potable water applications.